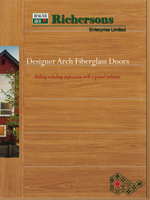 and explore all the design possibilities for your new door. 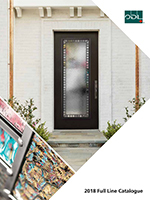 For your new entry door, we offer a wide variety of steel and fiberglass doors – with or without sidelites and transoms. 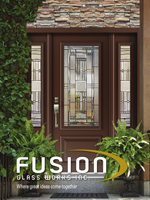 The Home Door also offers a wide variety of door glass designs. 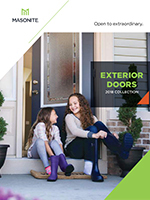 Browse our manufacturers’ catalogues and once you’ve selected your favourite door, and door glass, The Home Door can offer you a wide selection of colours or stains for your steel or fiberglass door. 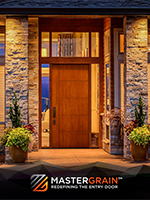 Go to our Design Center and it will help guide you through the design process. 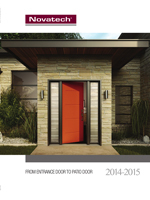 All Rights Reserved © The Home Door Inc. 2015.